Over 29.1 million people in the US have diabetes according to the Centers for Disease Control. To treat these individuals, diabetic test strips are vital. The availability of these test strips ensures that people with diabetes get the proper care they need. Not everyone is getting these strips and there is a high demand for them. Which is exactly why many people have started to buy and sell them. Pharmacies have started to put these strips behind locked glass so they aren’t stolen. 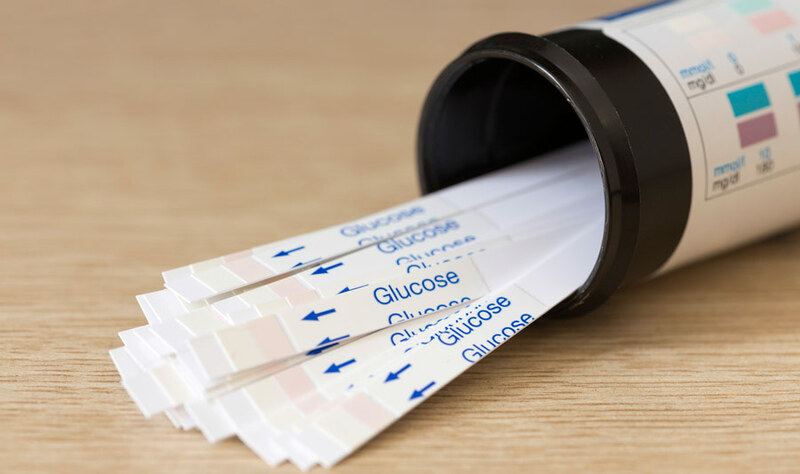 Why should you buy and sell diabetic test strips? It’s simple the demand for these strips is high. Usually, diabetics don’t have the insurance to cover the cost of the actual amount of strips, it may cover some but not the actual amount they need, which means they end up buying them with cash when they need them. For example, people with Type I Diabetes usually need more strips than their insurance normally covers. While people with Type II Diabetes usually end up getting more strips than they need. There is a misbalance which in a way causes an even higher demand for the need of the test strips. Selling diabetic test can help you make extra money. It doesn’t just do that but also allows you to help others who need these strips. By making these strips available to more people in different locations, people have easier access to them. You may think it isn’t right to buy these test strips and sell them with a slight mark up. However, you can actually sell these to retailers. Quite a lot of people make money selling these strips to retailers and it is completely legal. Some may sell to individuals but it may take a lot more time to get recurring customers that you can sell to. The market for diabetic test strips can also be dangerous. You need to be aware of who you are selling to. There are a lot of buyers and sellers that can be dangerous. There is a “gray market” that sells fake test strips and it is easy to fall into their trap. So be careful where you get your supply from and make sure you sell it to those that actually need it. How to Increase Revenue with Up-selling and Cross-Selling? Hello! I’m Amin, founder of 2dropshipping.com – a blog that talks mainly about the drop shipping business, eCommerce and related topics. Here you’ll find great tips and guides on how to drop ship professionally and maximize your profits. I hope you enjoy reading! Get The Next Tips And Tools! 2dropshipping.com is a blog fully dedicated to drop shipping, eCommerce and related topics. We aim to provide readers with helpful tutorials, tips, reviews, recommendations, and much more! Join SaleHoo and you'll get access to our Market Research Labs. 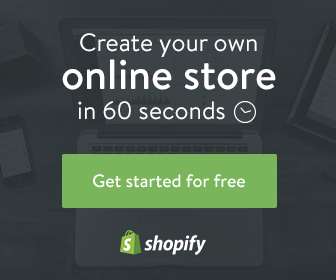 The easiest way to find profitable products to sell online.